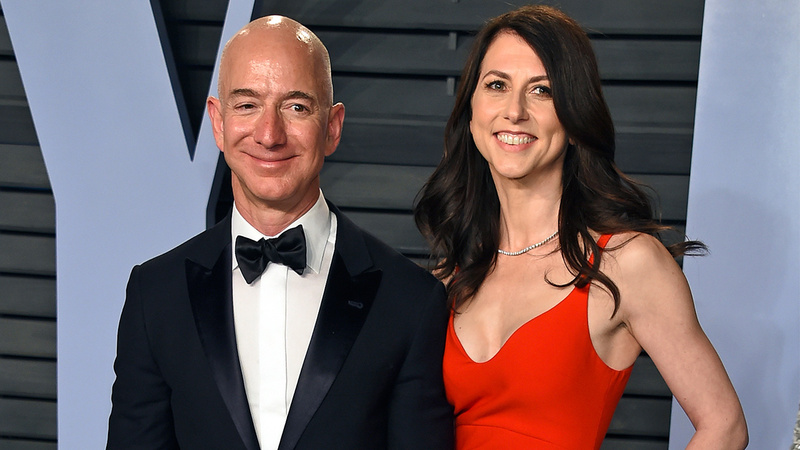 NEW YORK -- Amazon CEO Jeff Bezos announced that he and his wife MacKenzie are getting a divorce. The former couple had apparently had a trial separation and have decided to move forward. He made the announcement on Twitter. The two have four children and have been together for 25 years.